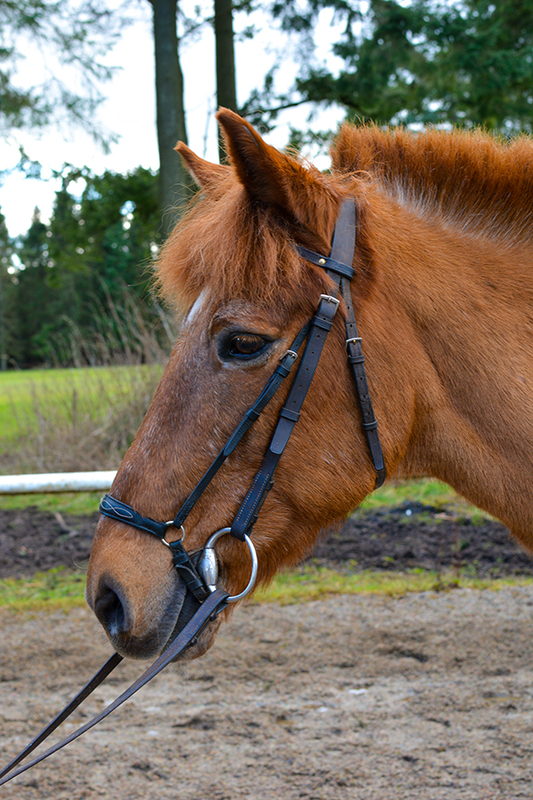 Busby is a Native Cross gelding who was born in 1990 and measures 13.2hh. He has been at Hayfield for over 20 years! Being one of our older ponies he now likes to take it easy and loves nothing more than taking small children out on our walkies. He also loves playing games and going out on hacks!